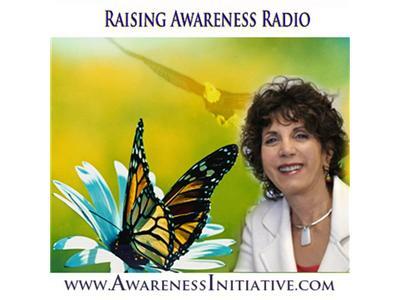 Today Deborah Hill, intuitive coach, will be talking with Dr. Susan Shumsky about how to find your true self and also hear the voice of the divine. Susan is a best-selling author, spirituality expert, and pioneer in the self-development field, New Thought minister, and Doctor of Divinity. She has authored Divine Revelation, as well as the award-winning books Miracle Prayer, Exploring Chakras, How to Hear the Voice of God, plus Exploring Meditation and Exploring Auras. Her latest award-winning book, Ascension, was a #1 Amazon.com bestseller. Her books have been published in several languages worldwide. 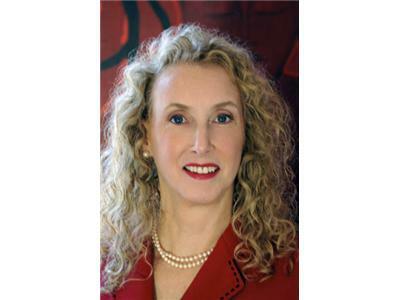 Dr. Shumsky has practiced self-development disciplines for nearly 45 years, living in the Himalayas, the Swiss Alps, and other secluded areas, studying personally with enlightened master from India Maharishi Mahesh Yogi, founder of Transcendental Meditation and guru of the Beatles and Deepak Chopra. She was on Maharishi's personal staff for 7 years. She then studied New Thought and metaphysics for another 24 years and became a Doctor of Divinity. ??Dr. Shumsky has taught yoga, meditation, prayer, and intuition to thousands of students all over the world since 1970. She has done over 500 speaking engagements and over 500 media appearances, including Woman's World, GQ, Cosmopolitan, nationally syndicated TV and radio on ABC, NBC, CBS, and FOX news, and Coast to Coast AM with George Noory. She is the founder of Divine Revelation®, a complete technology for contacting the divine presence and listening to the inner voice.